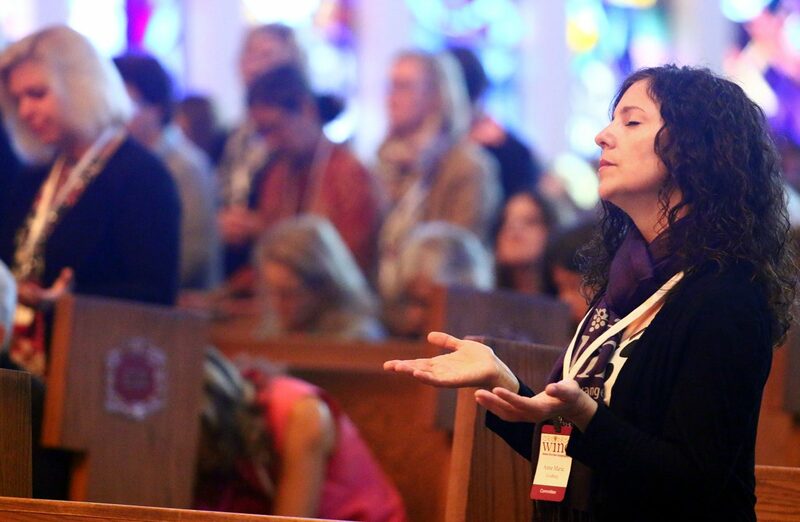 NEW YORK (CNS) — American Catholic women are increasingly disengaged from the church although they remain affiliated and say helping the poor and receiving the Eucharist are the most important aspects of what it means to be Catholic. The patriarchal (exclusively male) priesthood is NOT a dogma of the Catholic faith. The patriarchal era of human history is passing away. Vocational discernment in the Catholic Church is impaired as long as the Church refuses to mediate female vocations to the sacramental priesthood.